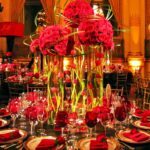 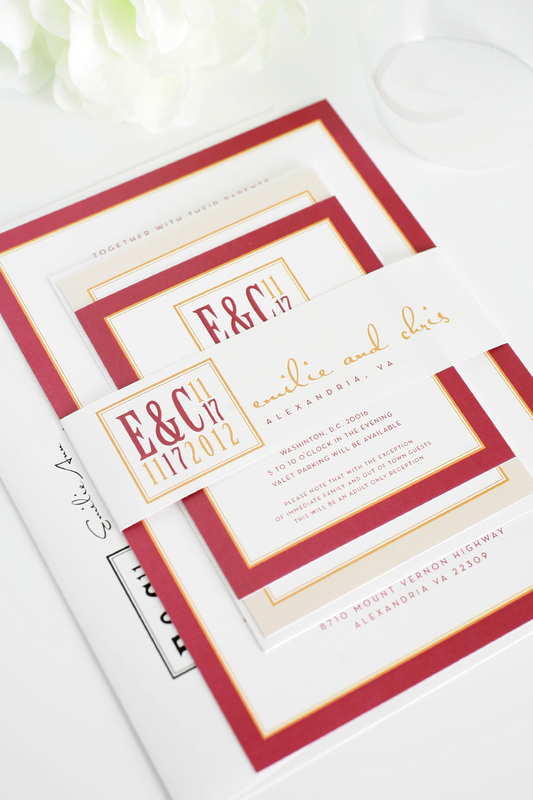 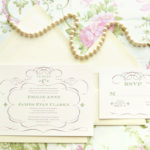 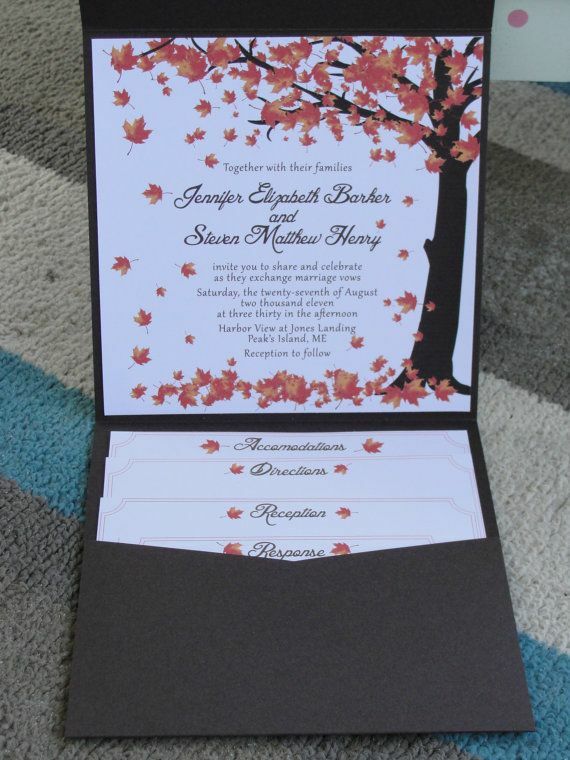 Color for your invitations should be one or more of the fall colors like brown, cream, green, burgundy, yellow, orange, etc. 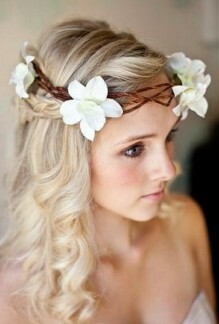 To add an elegant touch you can also use leaf patterns, rhinestones and bows. 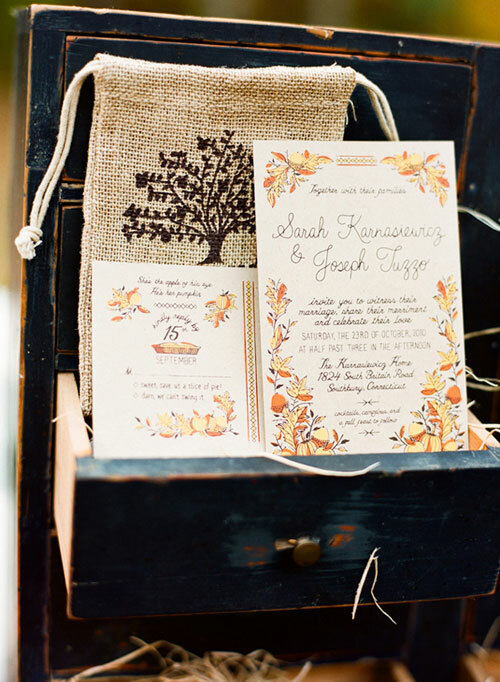 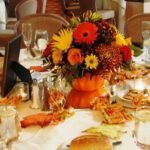 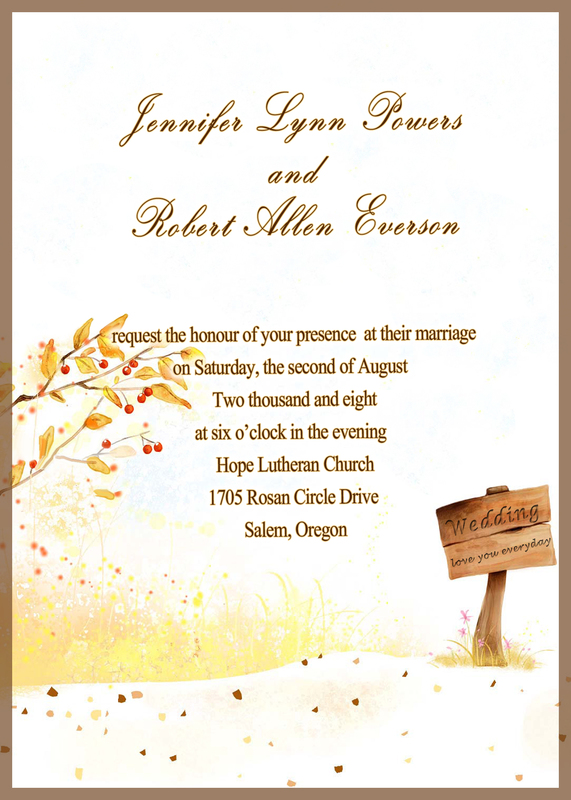 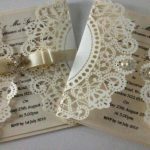 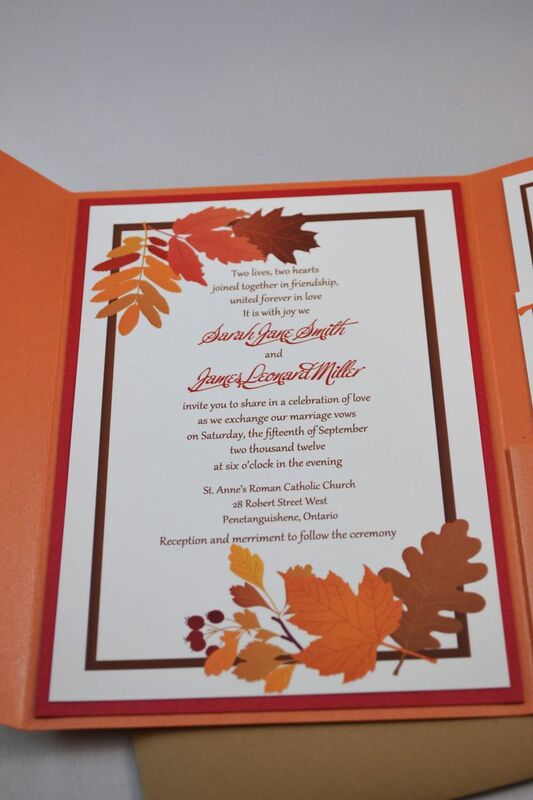 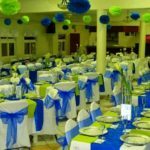 If your wedding ceremony happens to be in autumn and you want to decorate your fall wedding ceremony invitations here are 30 Fall Wedding Invitations Ideas.